Bathroom renovation design changes as much as fashion changes. 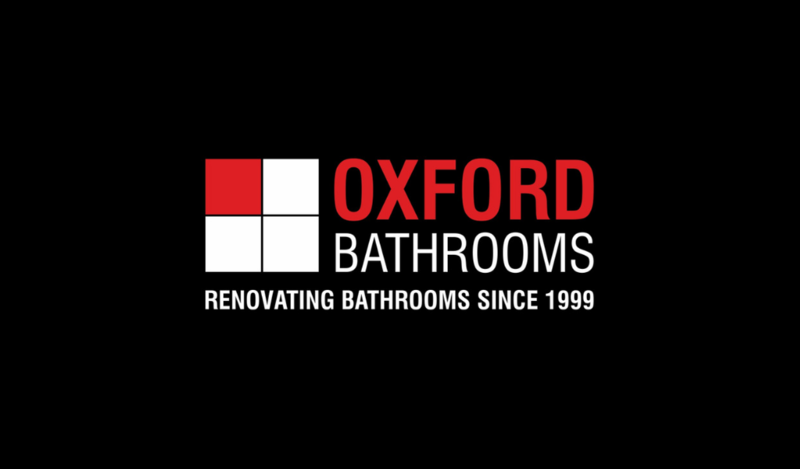 To keep up to date with the modern changes in bathroom fixtures and design layouts, Oxford bathrooms welcome you to visit their Bathroom Showrooms located in Brookvale and Thornleigh. Modern design is one thing, however, classic, contemporary and timeless design is something else to consider. Bathroom design changes over time. Do you remember the 1970/1980’s Retro craze, which included the very popular pinks, greens and yellows! We have come a long way from those times - Today we look at classic designs, whites, chrome fixtures and space! with an organic and wellness twist! Contact Oxford Bathrooms to start the process on designing your New bathroom. Serving all customers who are looking at bathroom renovations in Sydney.